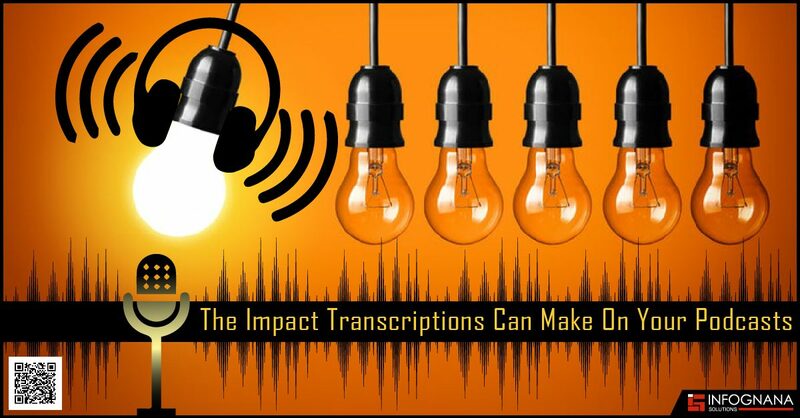 When a special device is used for word or voice processing, it is known as machine transcription. This device manages audio/video recording to transcribe them into written or hard copy form. https://www.infognana.com/wp-content/uploads/2018/06/TraditionalTranscription-1.jpg 255 680 Infognana https://www.infognana.com/wp-content/uploads/2017/02/Logo.png Infognana2018-06-21 10:03:222018-06-21 11:18:01Is artificial intelligence ready to replace traditional transcription services?